Home Your Business How to prevent associates from leaving? There’s lots you can do to prevent associates from leaving your practice. There are a number of negative impacts on a business whenever an associate leaves a practice. First and foremost is the cost and time of finding a replacement, and getting them up to speed. Until a replacement is found, schedules will be in disarray as other staff members pick up the slack of being a dentist down. Once a new dentist is found, they have to build a rapport with both patients and staff while trying to fit into a new work environment. If this new dentist decides to leave within the first year, the impact of filling the position again creates exponentially greater problems. It is in the best interest of every dental practice to keep their associates for as long as possible. Dr Alex Negoescu has some insight into this situation. Dr Negoescu founded LifeCare Dental in 1989, sold his surgery to Dental Corporation in 2011, but still runs the practice as if it were his own. For the past 30 years he has consistently grown the business by more than one dentist per year. At present, LifeCare Dental has two locations, 33 dentists, 85 assistants and 35 other staff. From the outset, it’s important that the right person is employed. This is why the interview process is so critical. Get it right and you have a reliable dentist working in your practice for years. Get it wrong and your business can be a revolving door of associates. Kate handles all the interviews and there is a structured questionnaire during the process. It is made clear that it is a mutual interview, so the dentist is also interviewing them to see if they’re going to be suitable. The new dentist should find the work ethos and business demands appropriate to their needs—and vice versa. Kate’s interview process is rigorous by design because it’s not in anyone’s best interest for someone to start a job and then leave in short order. The interview process is the time when expectations should be made crystal clear. The interviewee should understand what is expected of them, the culture of the practice and what type of business ethos is in place. LifeCare Dental is open 12 hours a day, seven days a week. Many of the dentists who have trained and worked with Dr Negoescu, and gone on to open their own practices, refer their patients to him when they are closed or for emergencies. 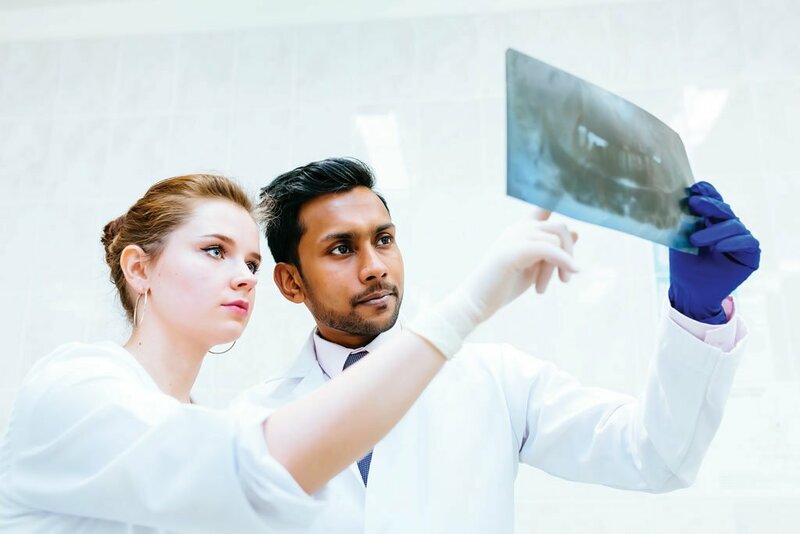 Offering training and mentorship to his dentists not only encourages them to stay on staff longer, but directly aids his business in the long term. and learn—and being actively engaged—will make for more skilled dentists and provide better outcomes for patients.